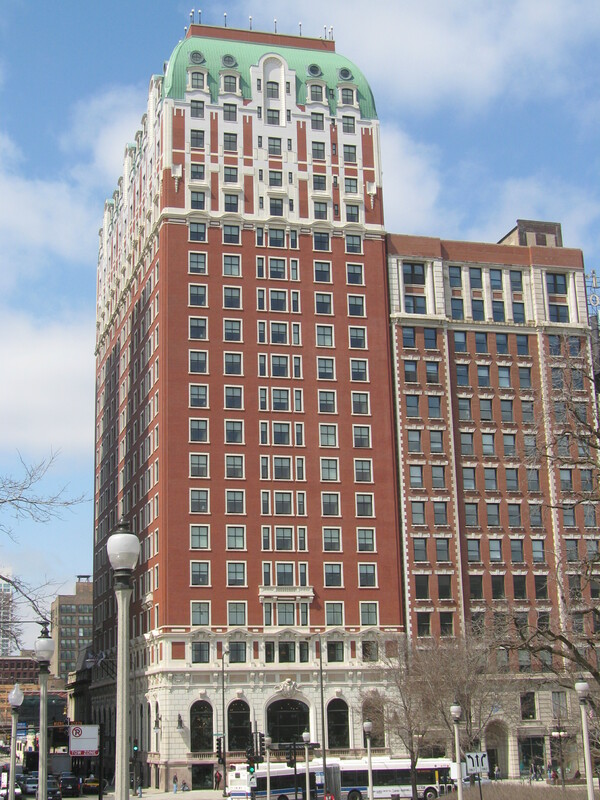 The Blackstone Hotel, constructed between 1908 and 1910, totals 22 stories, contains 314,666 square feet and 332 guestrooms. PR&A was retained by the investor as the owner’s representative and tasked with reviewing the restoration and redevelopment scope, plus monitoring the construction process for a three year project to bring the hotel to four-star status. Restorations were made to the terra cotta and brick exterior facades and to well preserved spaces designated as historic areas by the Commission on Chicago Landmarks. The remaining interior areas were improved with new common-use spaces, service areas and guest rooms. The design included re-use of the existing elevator shafts with new equipment, two new elevators, providing accessible routes throughout the building and sufficient means of egress. Redevelopment included replacement of windows, doors, roof systems, elevator systems and all mechanical, plumbing and electrical systems. A fire-sprinkler system and new fire-alarm system were also installed. Overall, PR&A’s experience with restoration and redevelopment of historic structures allows us a unique opportunity to use real cost examples when projecting anticipated repairs and capital expenditures over time or assessing a property’s condition as part of our acquisition services.